When the first bombs fell on London in August 1940, the city was transformed overnight into a battlefront. For most Londoners, the sirens, guns, planes and bombs heralded gruelling nights of sleeplessness, fear and loss. But for Graham Greene and some of his contemporaries, this was a bizarrely euphoric time when London became the setting for intense love affairs and surreal beauty. At the height of the Blitz, Greene described the bomb-bursts as holding one ‘like a love-charm’.  As the sky whistled and the ground shook, nerves were tested, loyalties were examined and infidelities begun. 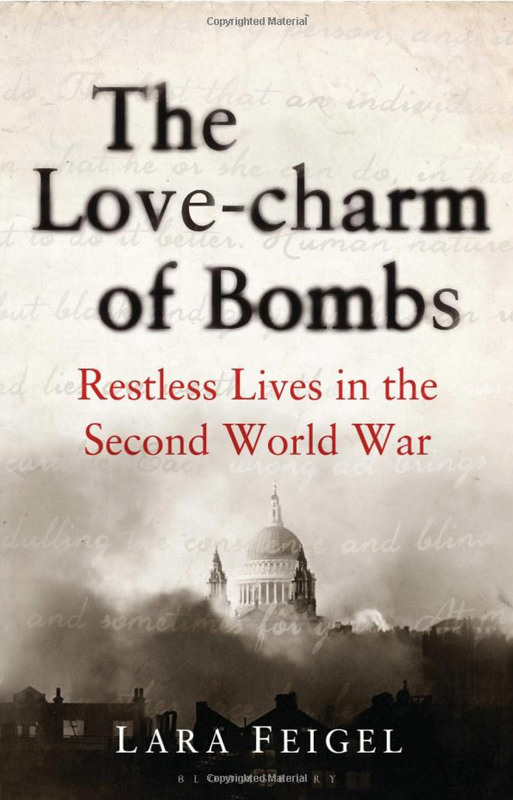 The Love-charm of Bombs is a powerful wartime chronicle told through eyes of five prominent writers: Elizabeth Bowen, Graham Greene, Rose Macaulay, Hilde Spiel and Henry Yorke (writing as Henry Green). Volunteering as ambulance drivers, fire-fighters and ARP wardens, these were the successors to the soldier poets of the First World War and their story has never been told. Now, opening with a meticulous evocation of a single night in September 1940, Lara Feigel interweaves letters, diaries and fiction with official civil defence records to chart the history of a burning world in wartime London and postwar Vienna and Berlin. She reveals the haunting, ecstatic, often wrenching stories that triumphed amid the mess of a war-torn world.